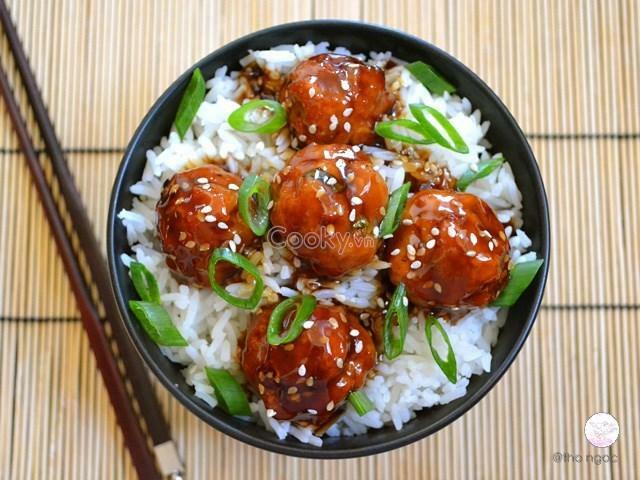 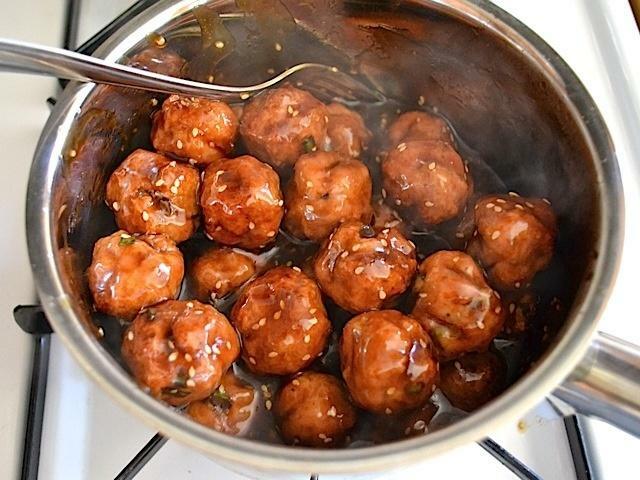 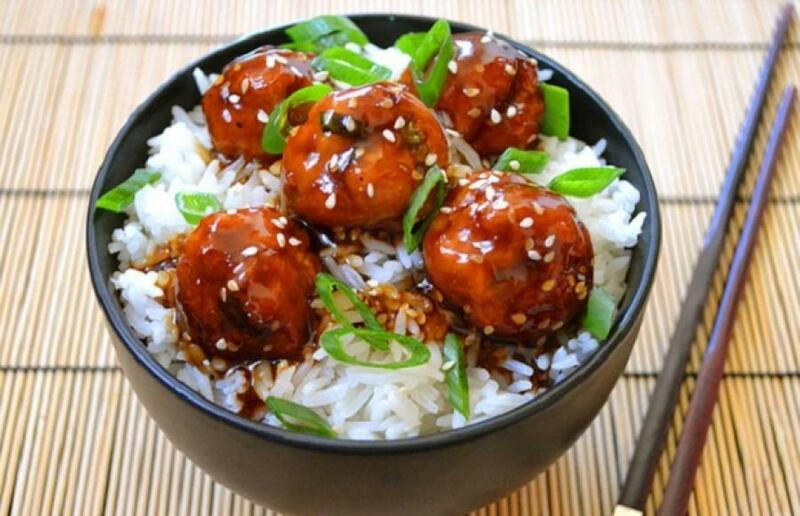 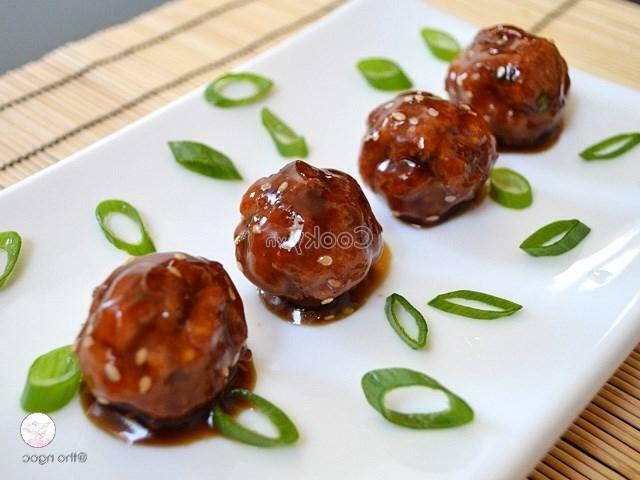 Meatballs with Teriyaki sauce is a popular dish in Japan because they are fragrant, sweet, and sour. 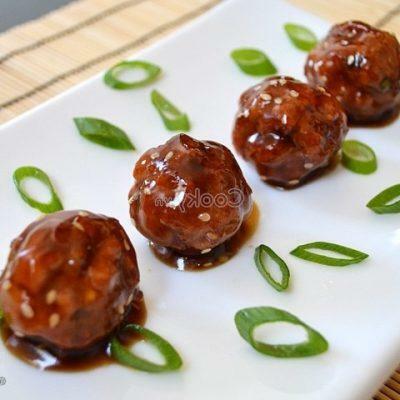 Also, the Teriyaki sauce makes each meatball more attractive due to its color. 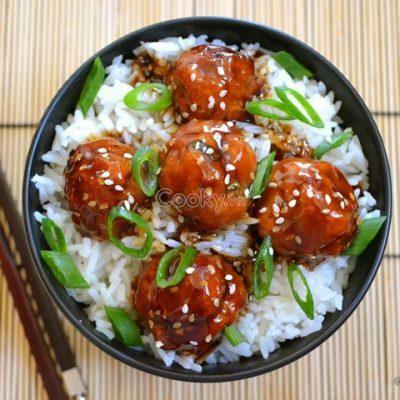 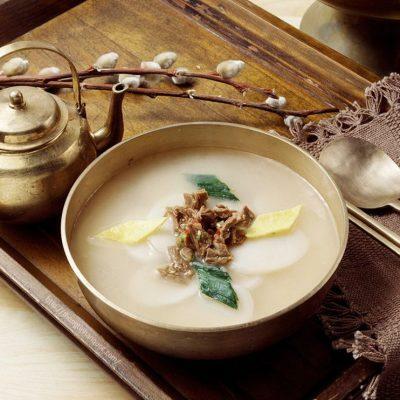 Moreover, having them served with hot cooked rice surely charms everyone to our meals. 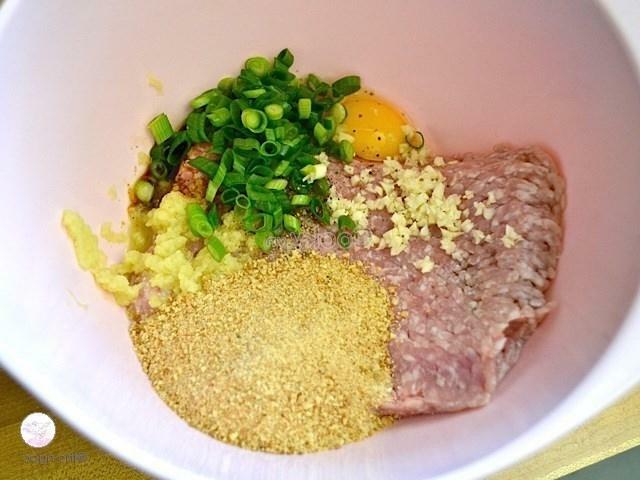 Let’s try. 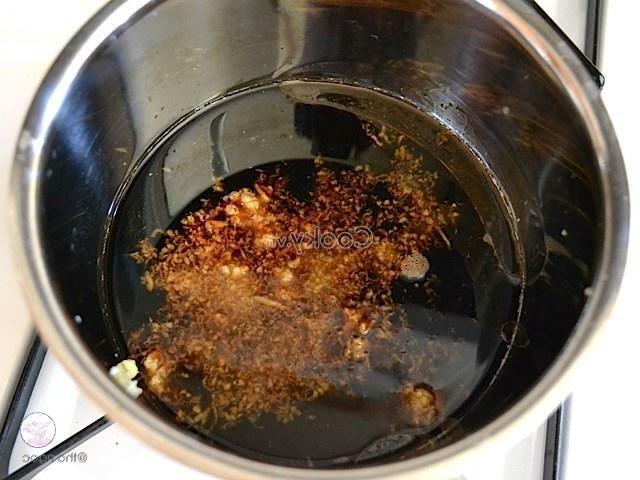 Turn the oven at 200 degrees Celsius. 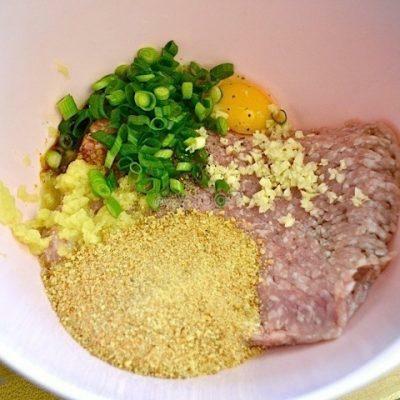 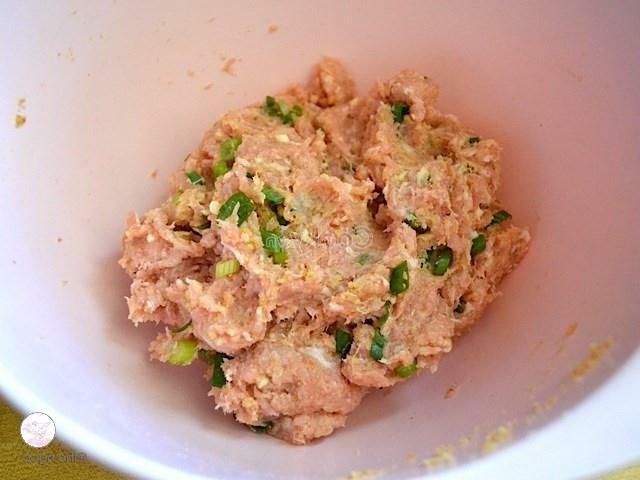 Mix minced pork with chicken egg, chopped garlic, 10 grams of chopped ginger, 30 milliliters of soy sauce, chopped green onion, and pepper finely in a bowl. 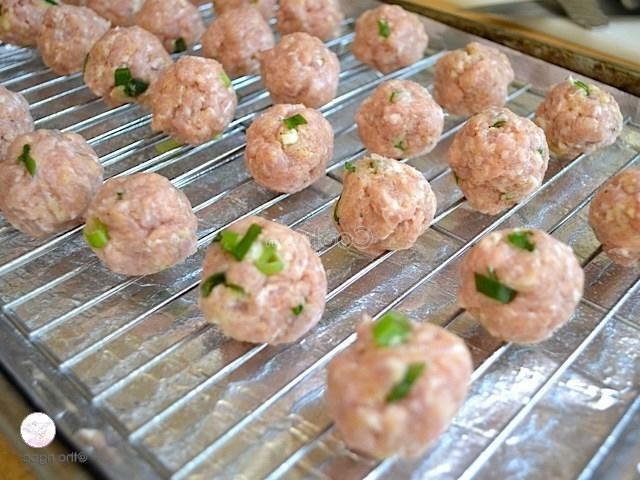 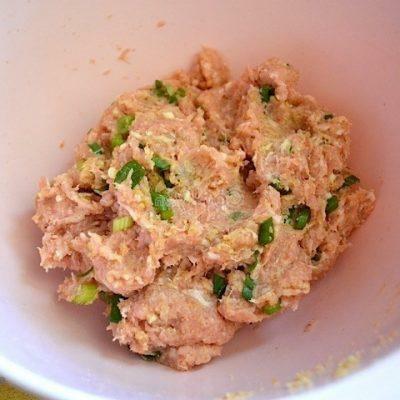 Roll the mixture into small meatballs. 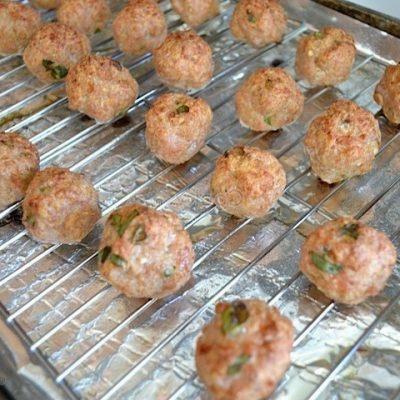 Spread the parchment paper on the baking tray and put them on the tray. 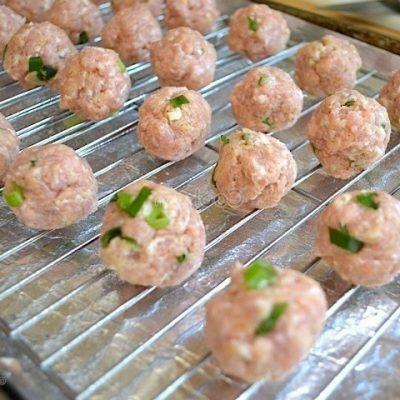 Then, bake them in the oven in about 20-30 minutes. 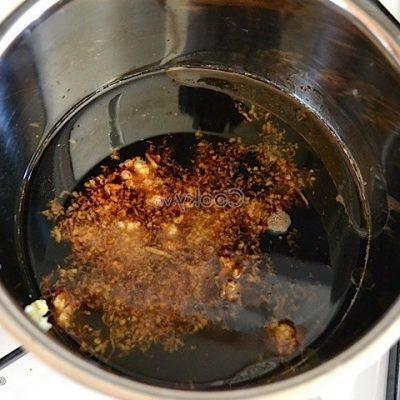 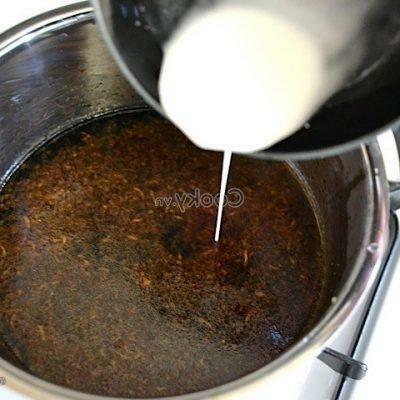 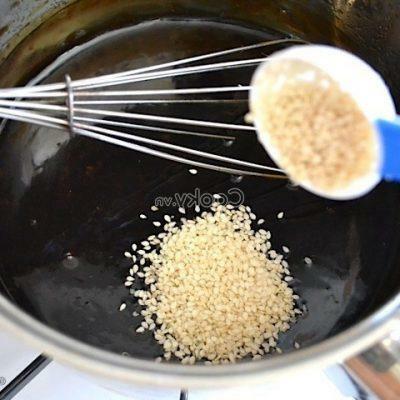 Make the sauce: mix 100 milliliters of soy sauce, brown sugar, water, vegan vinegar, 10 grams of chopped ginger, and sesame oil well in a pot and cook the mixture on a small fire. 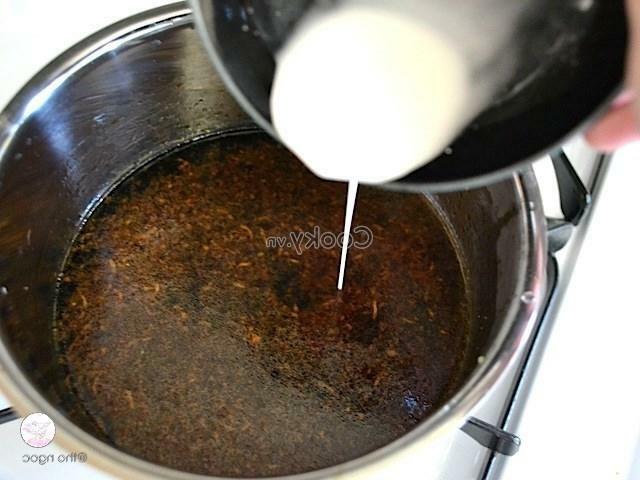 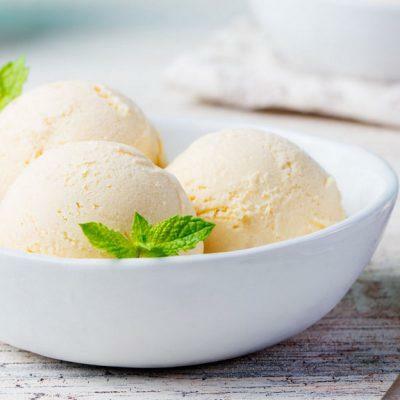 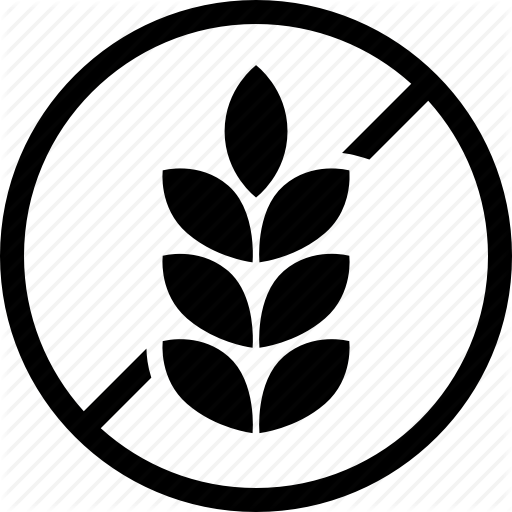 When the sugar is dissolved completely, dissolve cornstarch with a small amount of water and pour it into the pot and continue to cook until the mixture becomes relatively condensed. 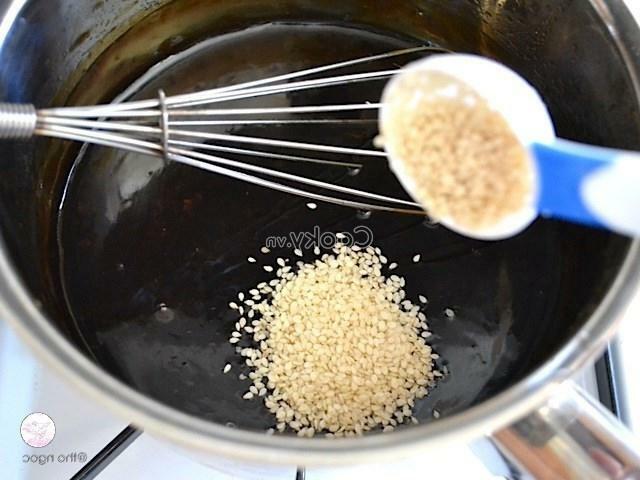 Pour roasted white sesame into the pot and continue to stir. 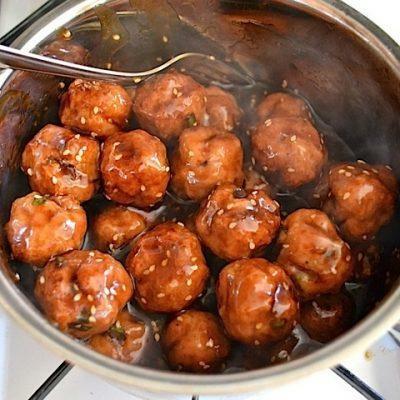 After that, add baked meatballs into the pot and continue to cook on a small fire in about 10-15 minutes. 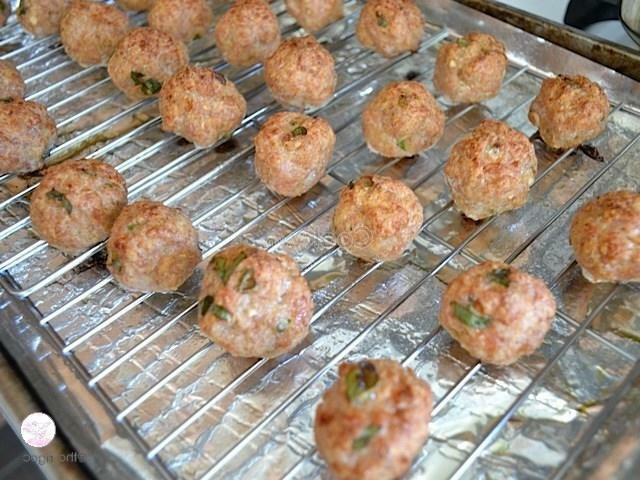 Turn off the gas stove, take them out and enjoy.